New cam, or grind yours to factory specifications. 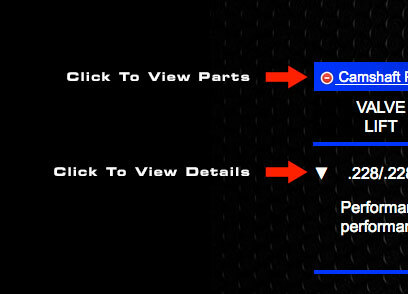 Performance profile designed for mechanical engines for the SCCA Class Spec Rules. 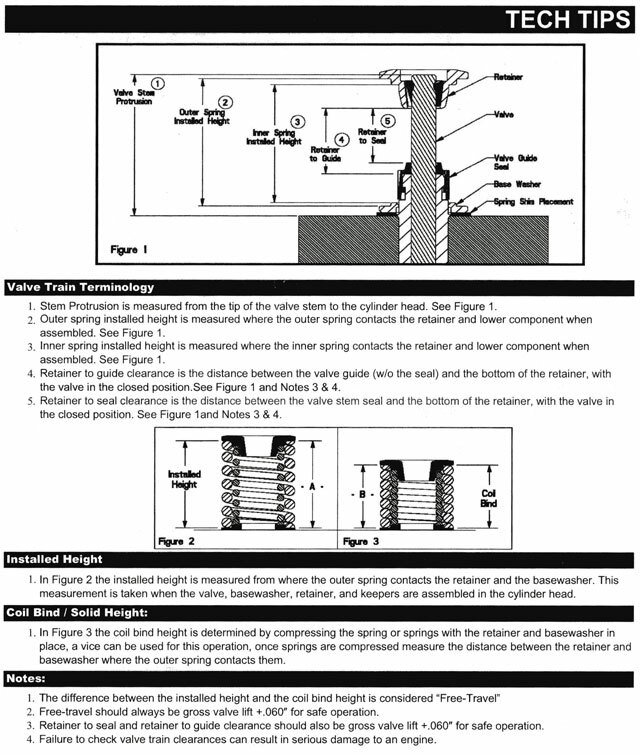 Bolt in profile for mechanical engines. Specify for fuel injection or carbureted. Hydraulic profile offers improved upper end performance. Stock base circle. Broad power range for high performance street engines. For fuel-injected engines. Fits mechanical engines. Broad power range for high performance street engines. For carbureted engines. Fits mechanical engines. Strong mid and upper end performance for hot street. Use with carburetors. Stock base circle. Hydraulic profile offers improved upper end power over grind 279. Fair idle. Stock base circle. Hydraulic profile offers improved overall power for late model fuel injected cars. Stock base circle. Very broad power range for hot street and off-road engines. Cam has a reduced base circle 1.340". Very broad power range for hot street and off-road engines. Cam has a stock base circle 1.500". Consistent winner for 1600cc desert racers. Cam has a reduced base circle 1.340". High lift short duration cam produces good overall power. Cam has a reduced base circle 1.340". Requires Shim Under Followers. Designed for 1600cc off-road racers. Very broad power range. Cam has a reduced base circle 1.340". Requires Shim Under Followers. Strong mid and upper end performance for racing engines. Cam has a reduced base circle 1.340". Requires Shim Under Followers. Very strong upper and mid range power for carbureted racing engines. Cam has a reduced base circle 1.340". Requires Shim Under Followers. Strong upper end performance for carbureted engines. Cam has a reduced base circle 1.340". Requires Larger Diameter Followers, and Shim Under Followers. Tremendous top end performance. Cam has a reduced base circle 1.340". Requires Larger Diameter Followers, and Shim Under Followers. Special racing cam. Cam has a reduced base circle 1.240". Requires Larger Diameter Followers, and Shim Under Followers. 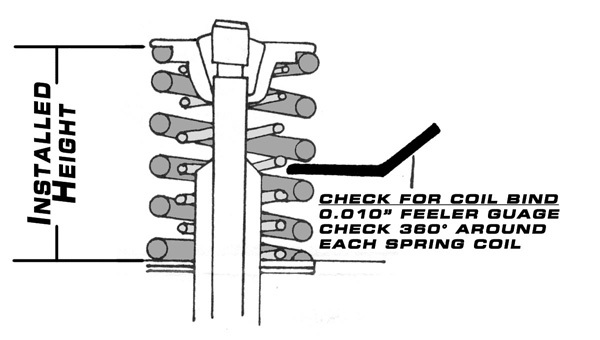 Performance dual valve springs. Does not fit cross flow head. OK to 0.500" valve lift. Price Per Set (8). Volkswagen GTI 8v SOHC Parts List.